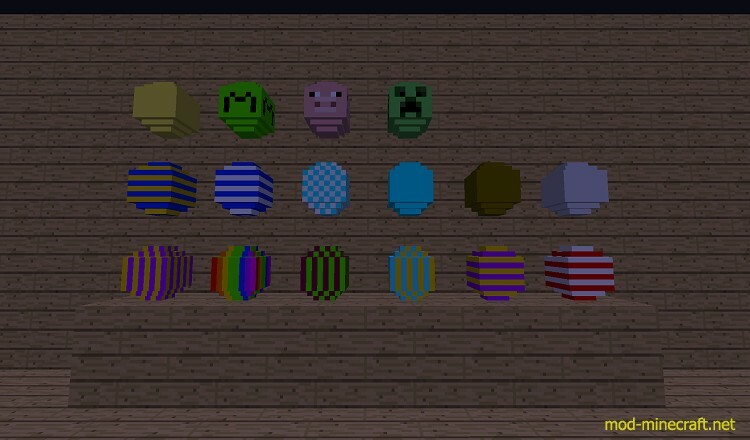 EasterEgg Mod will install to Minecraft 16 different eggs and even more in the future. When you break an egg it will drop 1 item and it has 50+ different items it can drop. 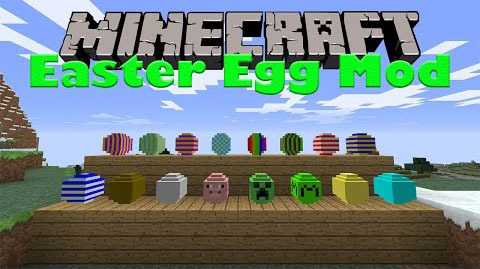 If you shift right click the block with a empty hand you can pick up the egg and use it as a decoration for your house.